Learning a language has been a popular new year resolution for many years, and has consistently featured as one of the top 10 resolutions of all time. 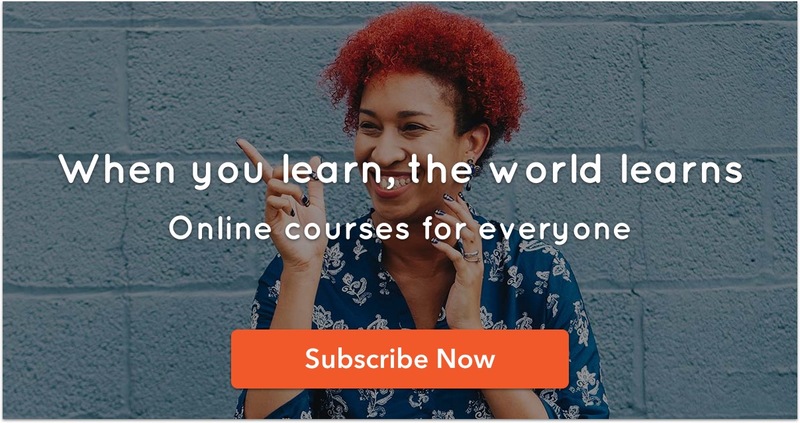 So, if you are considering learning a language this new year, then you are in luck as we have selected the top foreign languages to learn in 2019. 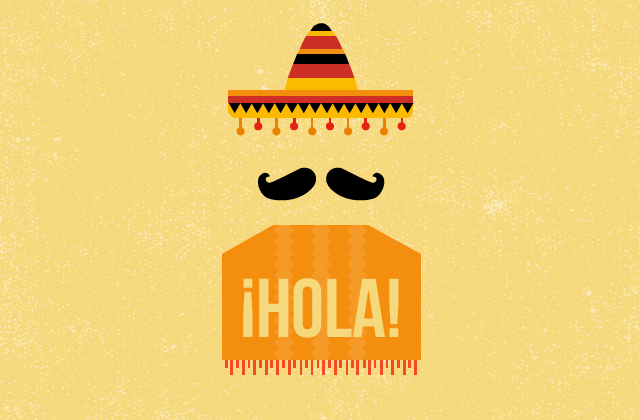 The far and wide spread of the Spanish language across Europe and the Americas has made it our No. 1 language to learn in the year 2019. 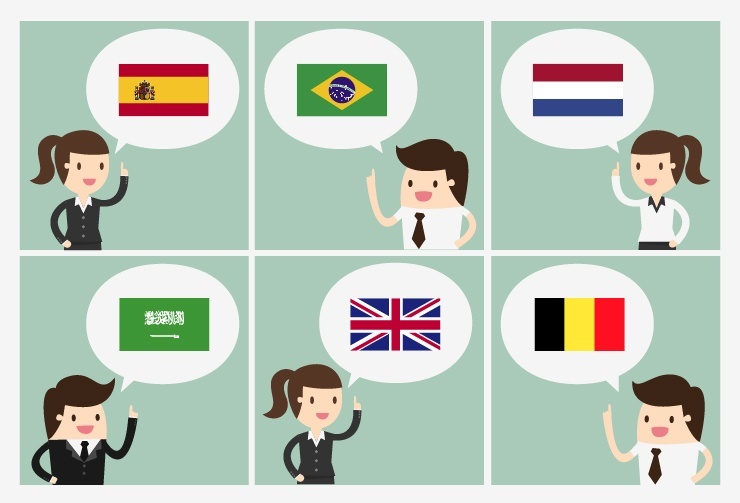 With over 470 million native speakers and a growing number of non-native speakers, it is the most commonly spoken language in the world, second only to Mandarin Chinese. Official Language in: Mexico, Colombia, Spain, Argentina, Peru, Venezuela, Chile, Ecuador, Guatemala, Cuba, Bolivia, Dominican Republic, Honduras, Paraguay, El Salvador, Nicaragua, Costa Rica, Puerto Rico, Panama, Uruguay and Equatorial Guinea. Un-officially Spoken in: Andorra, Belize, Gibraltar and United States. Mandarin Chinese is the most commonly spoken language in the world with over 1 billion native speakers. 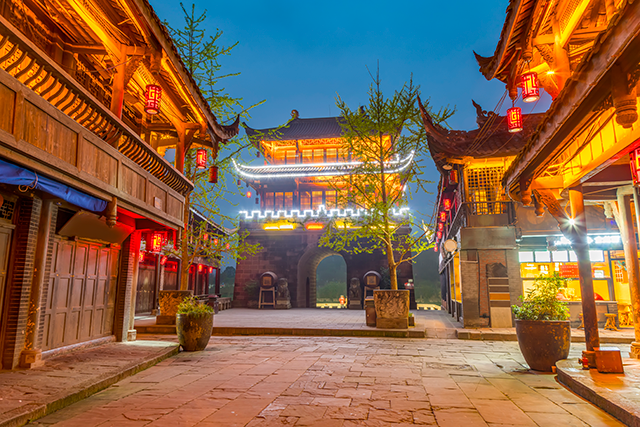 It is the official language of China and is spoken by almost 70% of the Chinese population. With celebrities such as Mark Zuckerberg embracing the dialect, Mandarin Chinese has the potential of challenging the supremacy of English, especially in business circles as China pips the United States out of the top spot as the nation with the world’s highest GDP. 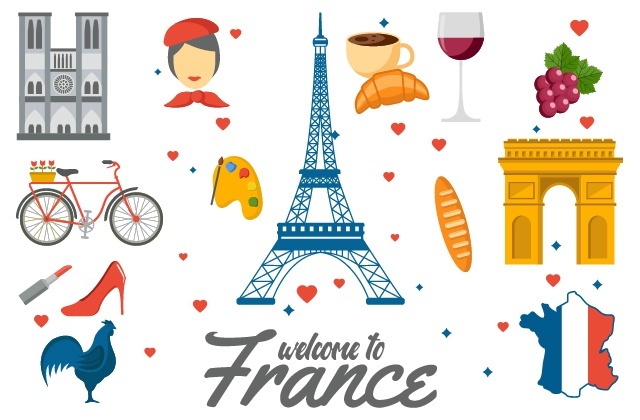 French is a romance language spoken by approximately 80 million native speakers and over 153 million non-native speakers worldwide. It is the second-most widely spoken first language in Europe and is one of the six official languages of the United Nations. Due to its colonial past, similar to that of English, French language also has more non-native speakers than native speakers who are spread across the world. Official Language in: France, Canada, Democratic Republic of the Congo, Madagascar, Cameroon, Ivory Coast, Niger, Burkina Faso, Mali, Senegal, Chad, Guinea, Rwanda, Belgium, Burundi, Benin, Haiti, Switzerland, Togo, Central African Republic, Republic of the Congo, Gabon, Djibouti, Equatorial Guinea, Comoros, Luxembourg, Vanuatu, Seychelles and Monaco. Un-officially Spoken in: Algeria, Albania, Andorra, Bulgaria, Cambodia, Cape Verde, Dominica, Egypt, Greece, Laos, Lebanon, Morocco, Macedonia, Mauritania, Mauritius, Moldova, Romania, Saint-Lucia, Tunisia and Vietnam. 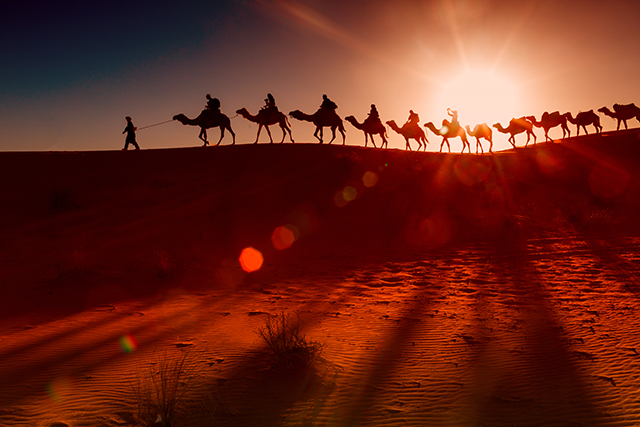 Arabic language is commonly spoken in the Middle East and is the dominant language in some of the fastest growing markets in this region with over 420 million speakers worldwide. It is also one of the six official languages of the United Nations, and is the fifth most widely spoken language in the world, after Mandarin Chinese, Spanish, English, and Hindi. Official Language in: Egypt, Algeria, Sudan, Iraq, Morocco, Saudi Arabia, Yemen, Syria, Tunisia, United Arab Emirates, Jordan, Libya, Lebanon, Palestine, Mauritania, Oman, Kuwait, Qatar and Bahrain. Un-officially Spoken in: Chad, Comoros, Djibouti, Eritrea, Israel, Somalia, South Sudan. As one of the 3 official languages of the European Union, the German language has an estimated 110 million native speakers and is the most widely spoken native language in Europe. 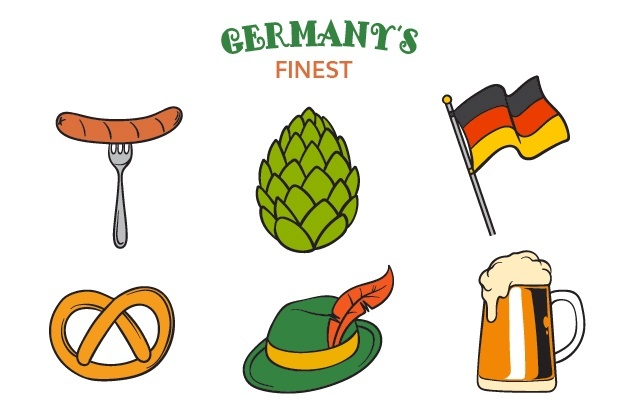 In addition to being the lingua franca of Central and Eastern Europe, German is a language that is fast gaining popularity on the internet with .de (Germany) being the top country level domain out there. Official Language in: Germany, Belgium, Austria, Switzerland, Luxembourg, Liechtenstein. Un-officially Spoken in: Brazil, Bosnia and Herzegovina, Czech Republic, Denmark, Hungary, Italy, Kazakhstan, Namibia, Poland, Romania, Russia, Slovakia, Ukraine. 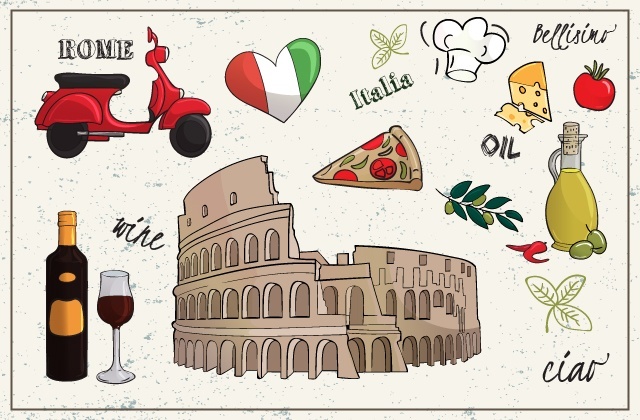 With a meagre 63 million native speakers, Italian may seem like the least widely spoken language in the world, however, you would be surprised to know that it is the most studied language in the world for culture and pleasure. It is the fourth most studied language in US colleges and high schools with a 20% growth in enrollment rate, growing faster than any other language. Official Language in: Italy, Vatican City, San Marino, Croatia, Slovenia and Switzerland. Un-officially Spoken in: Albania, Belgium, France, Germany, Greece, Luxembourg, Malta and Eritrea.